We love our Super Bowl commercials, especially in marketing programs, but I thought this USA Today article, “Who’s the real winner of Super Bowl LIII? Hint: It’s not the Patriots or the Rams” was a good example of a few different marketing concepts. According to the article, roughly 1.38 billion (yes, billion) chicken wings are expected to be consumed during this year’s Super Bowl – poor chickens! That number appears to be steadily increasing each year. 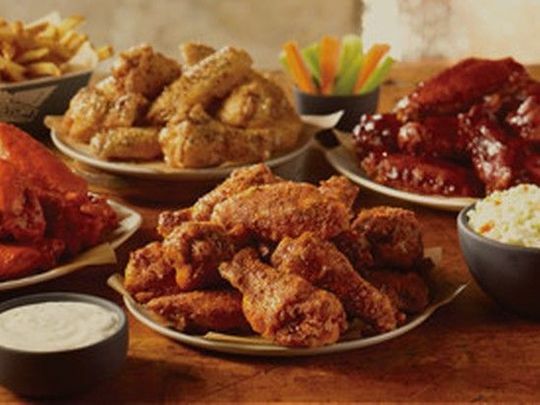 Interestingly, women eat more wings than men on Super Bowl Sunday though men eat more food overall. The article talks about why wings are so popular and it’s a good example of a marketing opportunity to capitalize on a cultural tradition.